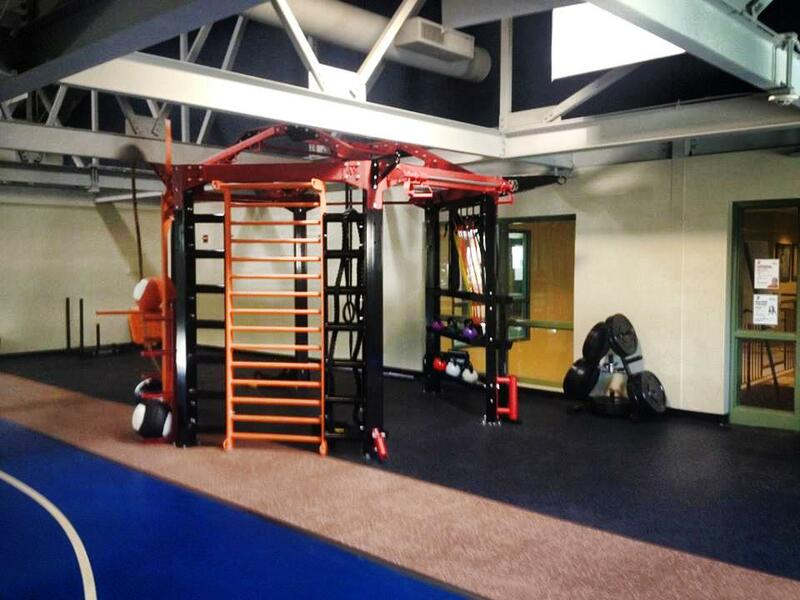 New custom color MoveStrong NOVA™ FTS at Hockomock Area YMCA. 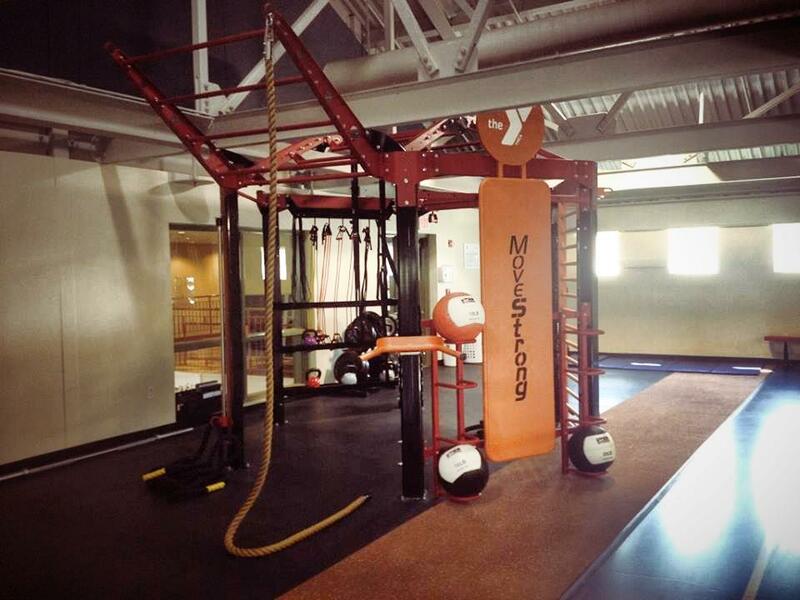 Hockomock Area Y is the first of four branches to install a MoveStrong Functional Training Station. With a focus on youth development, healthy living and social responsibility, the Hockomock Area YMCA nurtures the potential of every youth and teen, providing opportunities to improve the health and well-being of all of its members. The NOVA FTS was a perfect choice as it is designed for all ages to develop a strong and balanced body built to perform!